Today is (un)officially the most depressing day of the year! Welcome to Blue Monday. Thanks to weather conditions, debt level (the difference between debt accumulated and our ability to pay), time since Christmas, time since failing our new year’s resolutions and low motivational levels, we’re all feeling a little blue today. 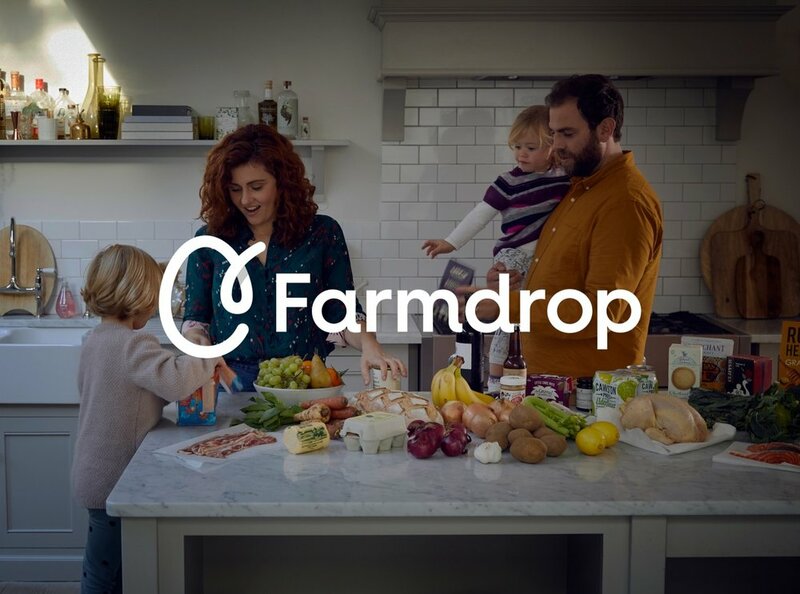 So to cheer you up, we’ve teamed up with online farm shop Farmdrop, to give two THE LONDON MOTHER readers £100 to spend at the online supermarket. Farmdrop deliver fresher, fairer groceries direct to your door, in one hour slots of your choosing. Their huge range of produce is also tastier and healthier because they source locally and sustainably, paying farmers double what the supermarkets do. So if you fancy having £100 to spend on food, drink and household goods or kids food, formula and/or nappies, enter our competition below! We’re still giving away an exclusive discount code for £25 off your first shop at Farmdrop! Simply enter TLM25 at checkout for £25 off when you spend at least £60. Claim your discount here.